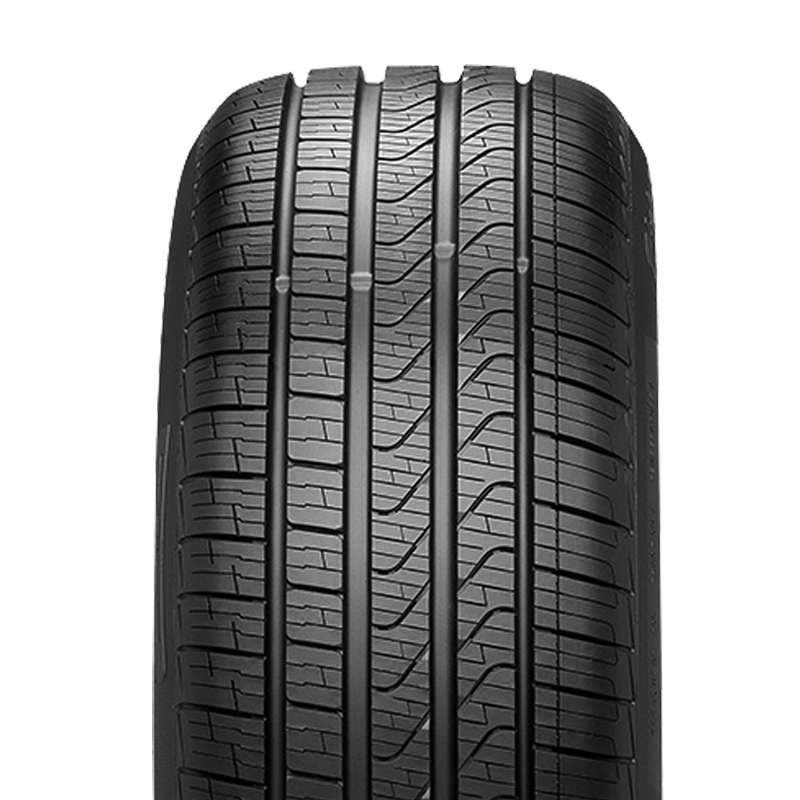 A premium, all-season touring tyre designed to take full advantage of the latest materials, structures and tread pattern design in order to guarantee savings, respect for the environment, comfort and safety on all road surfaces. Innovative and advanced hybrid material provides balanced pressure distribution. Optimised tread design with specific pitch sequence reduces noise to create a relaxed driving experience. Compact central blocks and robust external area improve steering response and cornering control. Four wide longitudinal grooves delivers outstanding safety and control in wet weather conditions.